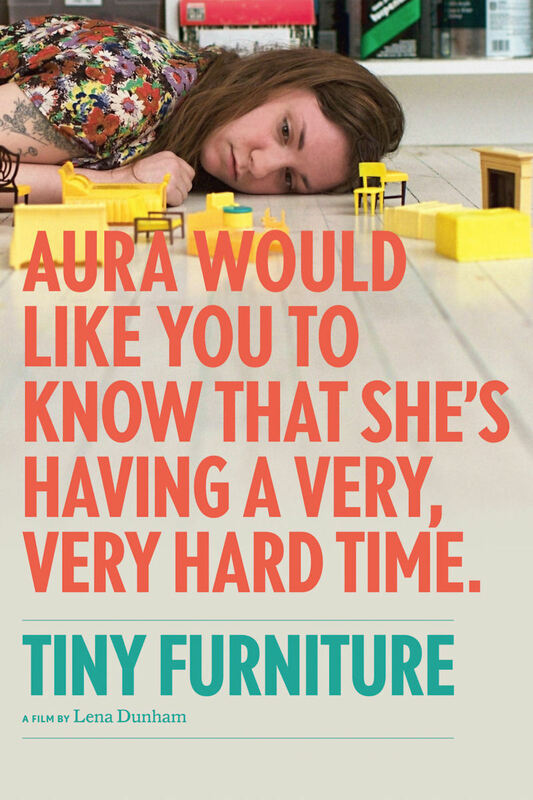 Tiny Furniture DVD and Blu-ray release date not announced. Aura graduates from film school and returns home to her family's TriBeCa apartment where she drifts aimlessly. She meets up with an old school friend and gets a job as a hostess at a local restaurant. A boy who is described as a YouTube celebrity moves in with her, but he isn't interested in her as a girlfriend, and despite his talk about television deals, he doesn't seem to be doing much with his life either. Aura has a crush on one of her co-workers at the restaurant, but there seems to be little hope for the two of them to get together seriously. DVDs Release Dates is the best source to find out when does Tiny Furniture come out on DVD and Blu-ray. Dates do change so check back often as the release approaches.